Google’s ongoing trial with Oracle is throwing some interesting details that had been previously unknown outside of the company into the public spotlight. We’re seen details of the original GooglePhone while Android was revealed to have made $278.1 million in 2010, another tidbit released today is a series of ambitious projections the firm made for its revenues. Google Inc projected in 2010 it would get more than 35 percent of its 2013 revenue from outside its flagship search operation, anticipating three non-search businesses, including commerce, would generate more than $5 billion each, according to internal company documents filed in court. “Google TV and commerce ambitions look aggressive compared to what we believe they are today,” analyst Herman Leung said. One partner, Logitech, denounced the project as a “mistake” and revealed it would stop making Google TVs in November. However, the platform is being used by a number of top tech firms — such as Korea’s LG and Samsung — to build ‘smart TV’ sets, which will compete with Apple and other rivals. The projections were down-played by Google, with spokesman Jim Prosser saying that the targets were no longer current for the company. “Our industry continues to evolve incredibly fast and so do our aspirations for our various products and services,” he said. Figures for Google TV are not public but, for some context, Google’s Q1 2012 earnings saw the firm bring in $10.65 billion (averaging at $42.6 billion annual), up 24 percent year-on-year. Google sites revenue accounted for 69 percent ($7.31 billion) of the quarter’s revenue. 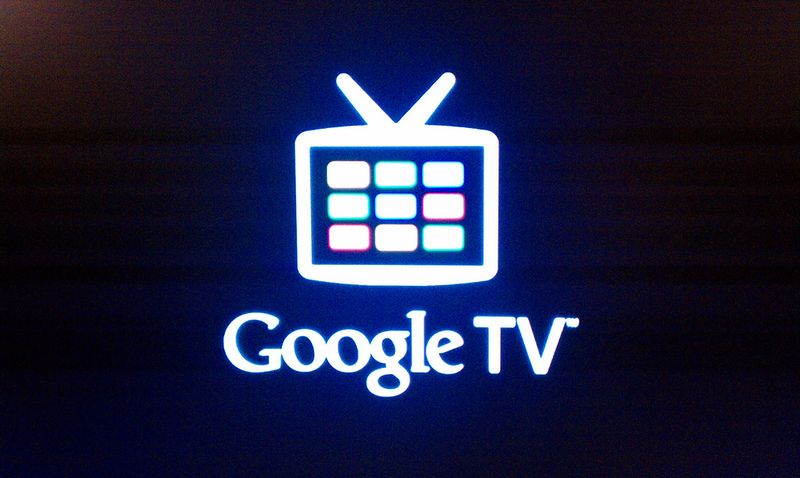 Google TV may yet reach those targets, although next year will likely come to soon, as the project ramps up with a range of partner manufacturers. Nonetheless, Google is continuing to pipe updates to Google TV and it most recently added a trending section, though integration with Google+ would be an useful future addition.